Membership to McNay Art Museum is a meaningful gift for any occasion – one that can be enjoyed all year round. 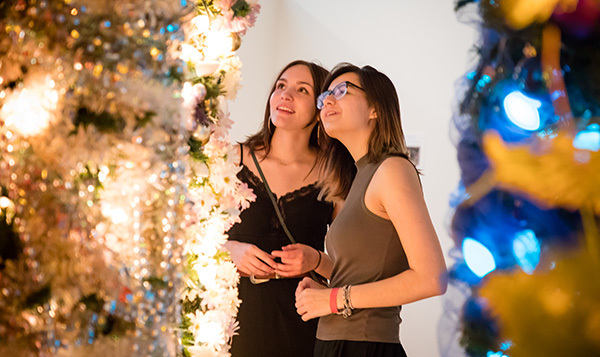 If your recipient is already a McNay Member, your gift extends their membership for one year after their original expiration date. Don’t forget – your membership supports the McNay’s mission to engage a diverse community in the discovery and enjoyment of the visual arts. All membership purchases are tax-deductible. Please note, membership processing and fulfillment takes 10-14 business days. If you’d like to purchases a large quantity of gift memberships, please call 210.805.1756.